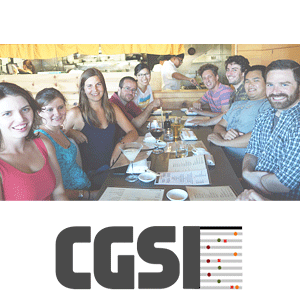 Our group is involved in several programs that support interdisciplinary education and research on computational genomics. Bruins-In-Genomics (B.I.G.) Summer is an intensive, practical experience in genomics and bioinformatics for students who are interested in integrating quantitative and biological knowledge, and pursuing graduate degrees in the biological, biomedical or health sciences. 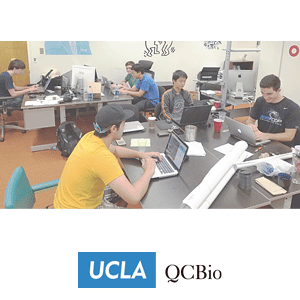 The UCLA Computational Genomics Summer Institute (CGSI) brings together mathematical and computational scientists, sequencing technology developers in both industry and academia, and the biologists who use the instruments for particular research applications. This presents a unique opportunity to foster interactions between these three communities over an extended period of time and advance the mathematical foundations of this exciting field. 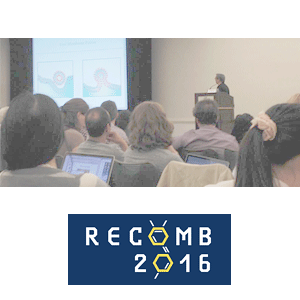 The Research in Computational Molecular Biology (RECOMB) conference series aims to bridge the computational, mathematical, statistical, and biological sciences. The conference features keynote talks by preeminent scientists in life sciences, proceeding presentations of peer-reviewed research papers in computational biology, and poster sessions on the latest research progress. We have written numerous blog posts on our involvement in training and research programs.